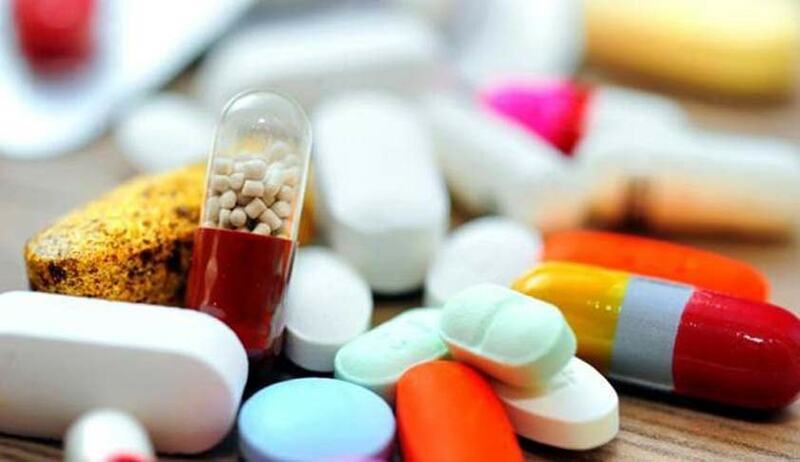 A bench of Justice Rohinton Nariman and Justice Indu Malhotra temporarily allowed the sale of Saridon, an analgesic for headaches, and two other drugs after the drug makers challenged the September 7 notification issued by the Centre prohibiting the manufacture and sale of 328 FDCs. Before the court, Saridon’s manufacturer pharma giant Piramal Enterprises was represented by senior advocate Mukul Rohatgi and advocate Siddharth Bhatnagar along with Karanjawala & Co. partners Samarjit Pattnaik and Debmalya Banerjee, principal associate Arjun Mahajan, senior associates Puneet Relan and Aman Singh and associate Aviral Kapoor. It is to be noted that the Ministry of Health and Family Welfare has issued a notification on September 7 prohibiting manufacture and sale of FDCs, which has a fixed dose combination of two or more compounds. The Centre had relied on the recommendation of the Drugs Technical Advisory Board to reach a conclusion that these drugs were not safe for humans. Earlier, pharma company Wockhardt had also moved the Delhi High Court challenging the recent ban but was refused interim relief by the single judge. The high court, however, directed that its existing stock of drugs be allowed to be sold and the petitioner would not be acted against in respect of medicines that are already in the distribution channel. It is to be noted that in year 2016 also, the Centre had banned 344 FDCs but the Delhi High Court had in December, 2017 set aside the ban which covered Corex cough syrup and Vicks Action 500 Extra, saying the decision was taken in a “haphazard manner” without consulting the statutory bodies as mandated under the law.